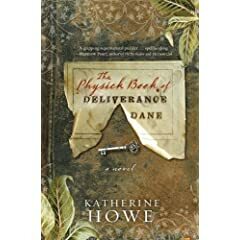 The Physick Book of Deliverance Dane by Katherine Howe is touted as "a spellbinding, beautifully written novel that moves between contemporary times and one of the most fascinating and disturbing periods in American history - the Salem witch trials." Connie Goodwin is a graduate student working on her doctoral dissertation when she gets an urgent call from her mother, who needs for Connie to travel from Cambridge to nearby Marblehead to clean out her grandmother's house in preparation for a foreclosure. 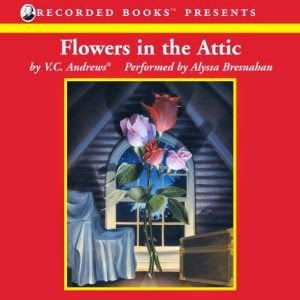 Not exactly how Connie wishes to spend her summer but the long vacant, atmospheric house offers Connie far more than her schooling ever could. In her grandmother's house, she finds a mysterious key tucked away in the family Bible, as well as a scrap of paper with the words "Deliverance Dane" written on it. That scroll leads Connie into a journey in the past, back to the Salem, Massachusetts of 1692, to a woman named Deliverance Dane who was accused of witchcraft and her descendants, as well as a new relationship with a local man and a renewed relationship with her own mother. I found the flashbacks, charmingly titled "interludes" within the book, to be some of the best parts of The Physick Book of Deliverance Dane. Within these interludes, the reader gets to know Deliverance Dane, her daughter and the overall lifestyle and culture of Salem in 1692. The discussions of witchery and the hint of the supernatural keeps the reader interested and guessing. 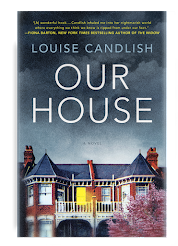 I thoroughly enjoyed the descriptions of Connie's grandmother's house and considered the house to be a supporting character itself - - it not perhaps a major character. The house, as well as the history and the general atmosphere, was so vital to the story, I could clearly form an image of the structure in my mind as I read. However, The Physick Book of Deliverance Dane is not without some faults. In general, Connie is a relatable and likable heroine, although she does commit the horrid sin (in my opinion) of some truly thickheaded actions. I do wish the character of Sam had been a bit more developed, as his relationship with Connie, as well as a resulting action, may have been more emotional had the reader gotten more familiar with him. The ending was a slight letdown, but not so much that it ruined the book for me, or changed my perception. 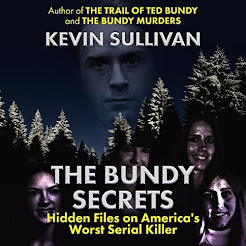 Overall, I thoroughly enjoyed this book and found it to be a thought-provoking page turner. I would never classify it as a summer read or a beach read, as it does not possess any of the lightness or fluff that traditionally goes with such reads. I would not hesitate to recommend this book to anyone who enjoys historical fiction or books with a supernatural element. This sounds like fun. I've never heard of it but I love historical and supernatural stuff! Keep up the good work with your blog. 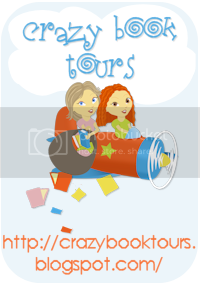 I'll add you to our blogroll! Glad to have another blog buddy! I've had this one on my shelf for a while now but I do think I'll leave it for winter reading. Thanks so much, Alyssa! 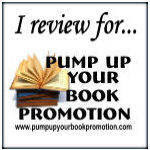 I would be happy to add your blog to my blogroll as well. 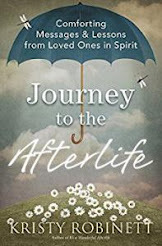 Diane and Dar, this is definitely a book heavy with atmosphere and very fitting for an autumn or winter read. Hmm.... a little disappointing I guess b/c I was hoping this book would be great! 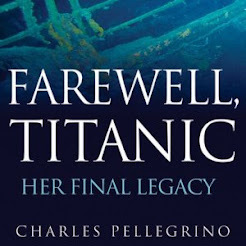 I have it on the way to me and am still looking forward to reading it though. Putting this on my must read list! 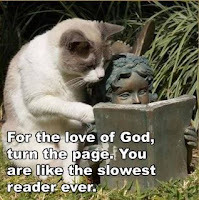 Sounds like a great book.